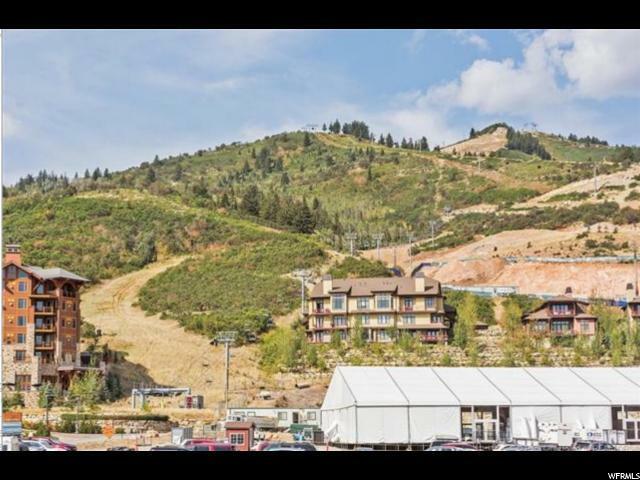 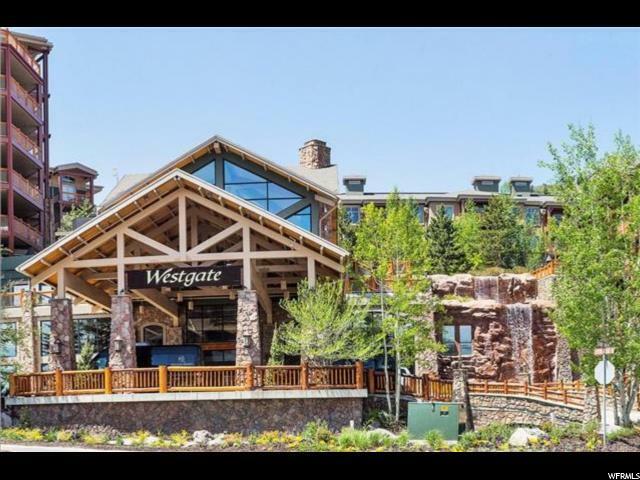 This ski-in, ski-out luxury condo at the Lodge at Westgate has great views to the West overlooking the ski mountain and newly planned Canyons Village Center. 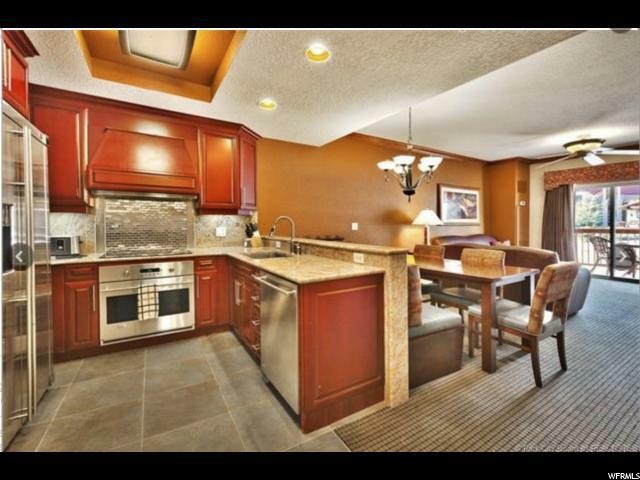 Popular high-income producing unit, it offers contemporary kitchen with dining area, living room w/fireplace, double jacuzzi tub in the bedroom, 2 large flat screen TVs, king size bed, sleeper sofa and large balcony. 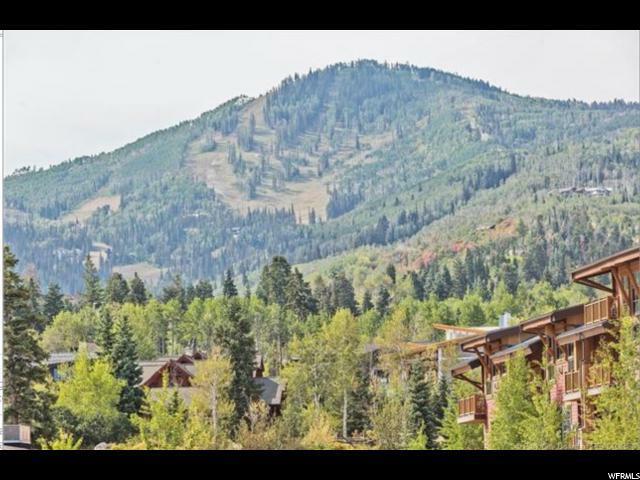 The Lodge offers one of the best amenity packages in Park City - Utah's largest indoor/outdoor heated pool, and indoor relaxation pool, steam and sauna, kid's club, tennis courts, arcade, BBQ area, concierge, owner's ski lockers, ski lounge, ski valet, award winning Serenity Day Spa, Edge Steakhouse, Drafts Sports Bar, Marketplace, fitness center and shuttle service.